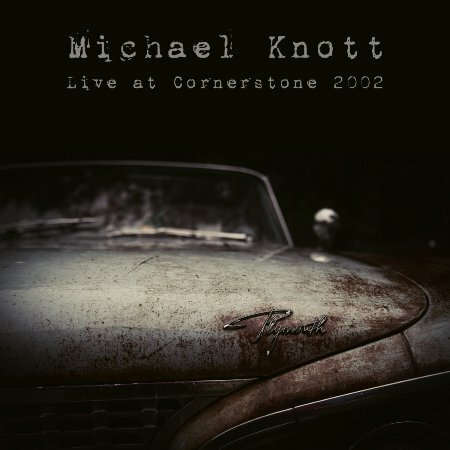 Michael Knott Bootleg Series Volume 1 from Young Earth Records. Recorded direct from the soundboard at Cornerstone 2002 by Bob Wilkinson. This release mastered by Joshua Lory with art by Joshua Lory.